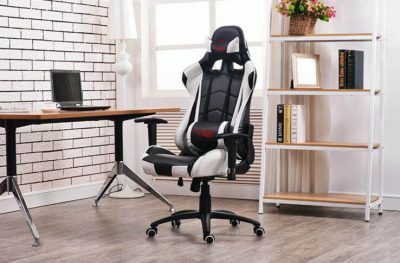 Inexpensive Chair For Gamers - Which Brands You Should Consider And Why? From time to time comes a product which is equally good as its competition, but keeps the price range far lower. Therefore, here are some of the best manufacturers of gaming chairs which will not cost you an arm and a leg. No matter how much money you are going to spend, some things must always be taken into consideration. Proper gaming chair must be reliable, comfortable with excellent support for head, back, and lumbar section. Other items such as armrests which can be adjusted are a plus, but not essential. One of the most famous names in this field comes from the USA. Based in Los Angeles, but with offices throughout the world, Merax is a manufacturer which strives toward simple yet effective design with low price. As with all low-cost manufacturers, leather and other expensive materials are not to be expected, but they focus on functionality and versatility. One of their most famous (and the best) gaming chairs is Fantasy Series Racing Style. It features adjustable armrests, removable pillows and the ability to arch the back of the chair to the entirely horizontal position. 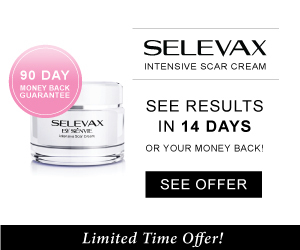 Another great manufacturer, who chose to sell its products over the Amazon service. 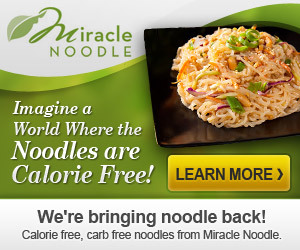 This doesn’t mean that they are bad, of course. As with Merax, Homall produces high-quality chairs which can go on par with the more expensive competition. Adjustable chairs such as their Executive Swivel Leather Gaming Chair is their ace in the sleeve. They focus on producing more of similar, and we can certainly expect that this is merely a beginning. As for the chair, it can be tilted back for relaxing position, and the pillows can be removed or added for better head or lumbar support. Another Amazon seller, Giantex keeps things simple, but with fantastic quality. Everything about their products just screams “reliability,” and often includes expensive materials such as metal, leather, and wood. They have managed to create very impressive gaming chair, named Executive Racing Style. Although gaming chairs are not their primary field of work, which is apparent considering amount of plastic used, it remains one of the most reliable and cheapest chairs for gamers on the market. So, there it is. Three gaming chairs manufacturers which models will not cost you an insane amount of money, and which will stand as proof that quality doesn’t have to be overpriced. Castlevania: Lord of Shadows was the first Castlevania title which has gone away from the twenty five year Castlevania history and is the start of a new history of the Belmont Clan and their bloody feud with Dracula. As per the previous game, the history of the Belmont clan as well as Dracula’s rise was revealed. And in this latest Castlevania: Lord of Shadows installment, the story will focus on what has happened to Gabriel Belmont who has now taken the name of Dracula, after the events of Lord of Shadows and Mirror of Fate. This time, he now desires to get his mortality and faces various threats, both from the side of darkness and the side of light, as represented by the Brotherhood of Light and the Belmont Clan. However, only his castle has the key in releasing him from his cursed state. 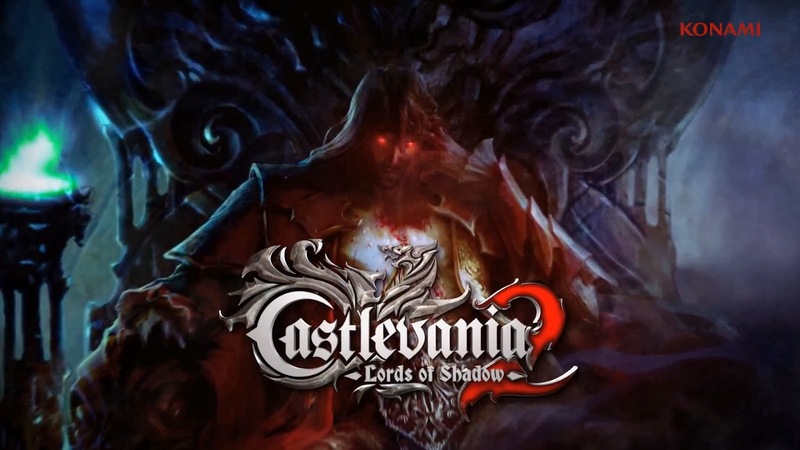 Castlevania: Lord of Shadows II is a game developed by Konami and MercuryStream for the Playstation 3, Microsoft Xbox 360, as well as Microsoft Windows and serves as the next installment to the Lord of Shadows Saga. No particular date has been mentioned for its release date in the market however it will be within the year 2013. If you are a fan of the Castlevania series then you will surely appreciate the new face of Castlevania since it still has aspects of the previous games such as the characters who have been introduced in the old games like Trevor Belmont and Alucard. The gameplay is expected to remain somewhat reminiscent of the previous Lord of Shadows game and sport new moves and a more entrancing storyline. Overall, Castlevania: Lord of Shadows II is one of 2013’s most anticipated games coming from Konami and MercuryStream. 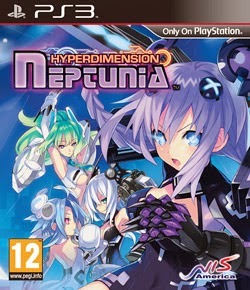 Hyper-Dimenson Neptunia is one of those cute Japanese Role-Playing Games developed by Idea Factory and published by Compile Heart and distributed by Sega in Japan and NIS in North America and Tecmo Koei in Europe and is only available in Sony’s Playstation 3. The game is basically a take on the latest generation gaming console war which is between the Playstation 3, Nintento’s Wii, and the Xbox 360. The game takes place in the world of the Gamindustri which is divided into four regions; Planeptune, Lastation, Lowee, and Leanbox which are dominated by one four Goddessess; Neptune (Purple Heart), Noire (Black Heart), Blanc (White Heart) and Vert (Green Heart). Each of these regions are a reference to a particular gaming console such as Planeptune being Sega’s cancelled Sega Neptune console, Lastation as the Playstation 3, Lowee as Nintendo’s Wii, and Leanbox as Microsoft’s Xbox360. The player controls Neptune, who is one of the four Goddesses who got herself involved with what is universally known as the Console Wars. The story starts with Neptune boasting that she can defeat all the other Goddesses. Because of this, the three Goddesses joined forces and beat her up and her body crash landed in Compa’s house. Basically, she warns the amnesiac Neptune of monsters which she decides to hunt and easily defeats using her Goddess form. From then on, they get to meet new characters who join their party and travels from one dungeon to another. The game is narrated in a somewhat visual novel manner. The platform sports 3D dungeons which houses random monster encounters, treasures, and different obstacles. What’s special about the game is that the player can use a character’s ability to interact with her surroundings such as being able to detect hidden treasures, attract monster encounters and the like. One special feature that the game possesses is that the characters have a certain number of AP points or ability points. This tells the player how many moves the character can make in a single turn. Each available move consumes a set amount of AP and is divided into the following; a sword move which attacks an enemy using a sword, a gun move which attacks the enemy using a gun, a physical move which makes the character attack an opponent by physical means such as a slap or kick attack and the defend command. But perhaps the unique aspect of this game is that the characters can utilize a game disc system. This allows the characters to attack, summoning characters and images from classic video games. This attacks deal more damage than usual in addition to giving the player that nostalgic feeling especially if he or she is familiar with the graphics or animation of the classic video game. Overall, Hyper-Dimension Neptunia is a fun game to play which offers both veteran gamers and new players a “feel-good” experience. 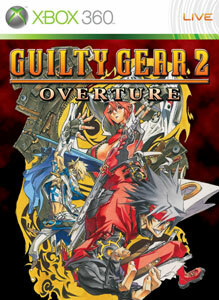 If you are a Guilty Gear fan, then you will definitely enjoy Guilty Gear II Overture. It is one of the latest Guilty Gear installments created by Arc System Works for the Xbox 360. What makes it special compared to the previous Guilty Gear games is that it combines the elements of real time action and strategy. The game’s platform is similar to Capcom’s Devil May Cry and or any game with such a platform wherein you can visually see a lot of adversaries surrounding you and you have to battle it out while searing for the main objective in a particular area. But it still retains the original Guilty Gear fighter’s special moves and animation but combined with real time strategy elements. What’s good about the game is that it has a new feature which allows the player to utilize a troop management system. This allows the player to use servants which requires master ghost’s mana reserves. Servants attack enemy servants which they encounter in an area and or take ghosts and attack the master of other servants. These servants are unique depending on the master who summoned them and have their own individual fighting skills. Furthermore, the protagonists Sol Badguy, as well as Ky Kiske have a new and more mature appearance compared to their previous incarnation. In addition to Sol and Ky, characters like the fox spirit Izuna also joins the fray, Dr.Paradigm who is a gear having an appearance similar to a Chinese dragon as well as their mysterious antagonist, a young women dressed in a gothic fashion named Valentine who wields a weird balloon named Lucifero. The game was originally released in the United States by publisher Aksys Games on October 7, 2008. Overall, Guilty Gear overture is not to disappoint and will be appreciated by Guilty Gear fans out there. If you are a Resident Evil fan then you will definitely enjoy playing Capcom’s latest Resident Evil franchise: Resident Evil 6. The story resumes on December 24th, 2012, the day before Christmas. Jake Muller, illegitimate son of the late Bio-terrorist and antagonist of the first Resident Evil game, Albert Wesker, attempts to escape the authorities during a bio-terrorist attack. He along with Sherry Birkin, who is now an agent of Division of Security Operations or DSO and survivor of the previous games, along with other recurring characters, Chris Redfield, as well as Leon S. Kennedy, struggle to survive the zombie apocalypse that is upon them. What is interesting about the game is that it can be a local multiplayer game or an online multiplayer game. There are three game modes that the player can choose from: Campaign, Mercenaries and Agent Hunt. In Campaign, the player can choose three scenarios, each connected with one another as well as one protagonist. The Mercenaries Mode deals with the player facing a multitude of opponents while the Agent Hunt mode on the other hand, gives the player the opportunity to take control of random enemies in other players’ games. At the same time, the player has a partner as he or she goes through the different places in the game and the player has the option to allow an online player to join him in his game while keeping both players’ inventories separate. The game also features the real-time changing of equipment as well as items. There is also the tablet item which is an added feature of the game where it allows the player to recover lost hit points by just pressing a button. These tablets are produced when herbs are combined which can be found in various areas of the game. In addition, a new enemy is introduced in the game which is called the J’avo, zombie-enemies who are far more intelligent than the standard zombies. They have the capability to strategize, and help each other. 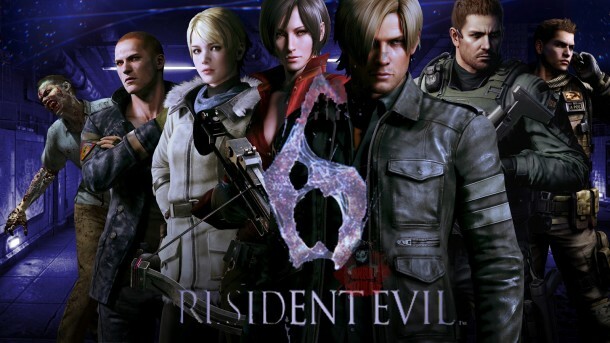 Overall, Resident Evil 6 is one of 2012’s most anticipated games. Are You Good With Word Play? Years back, its common to see friends and or the whole family spending a weekend night playing some board games or word games like scrabble or boggle. And if you are one of those people who miss playing such games with friends or with the other members of the family, your best bet is to play LetterUp. So what is LetterUp all about? Similar to a game of scrabble, it requires two to four players to play the game. The objective of the game is to score the most points and in order for a player to be able to score points, he or she needs to form words from the lettered tiles on a fifteen by fifteen square grid. What makes it more interesting as compared to the conventional scrabble game is that you need not have your friends be physically there with you. You only need to go online and check the game out and utilize the application and you are good to go. The rules are pretty simple and you do not need to be a genius to play the game. 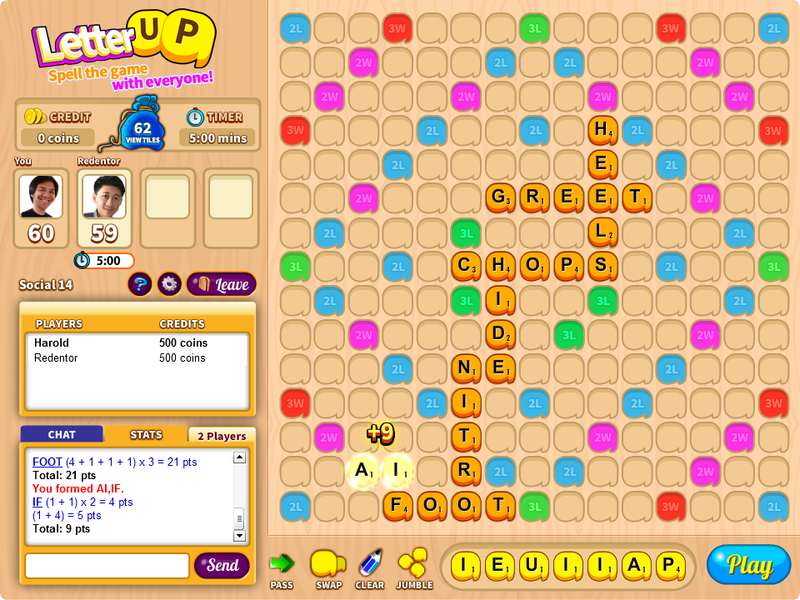 You can view all about the game here: https://letterup.com/. Of course, being one is an advantage but the main idea here is that you can enjoy the game without having your friends at home or the other members of the family and as long as you have your laptop or gadget with you which has this application then you can definitely play the game. It can be a nostalgic feeling when you get to play some classic games in an old video game console. And the thing is that years back; there were not many resources which talks about the different games available in the market as well as the various consoles that people can purchase. What is more is challenging was that there were no walkthroughs or guides available for gamers to refer to in case they find themselves stumped in games. It was only just recently when gaming magazines were introduced to the market to cater to gamers needing help when it comes to picking good games for their personal entertainment, as well as strategies in games they have a hard time finishing. But thanks to the availability of the internet, gaming resources are accessible almost everywhere online. And one reliable gaming website is called Retroseek. Retroseek was just recently established last September and so far, it is one of those websites that is consistent in releasing gaming reviews as well as the latest news in the world of gaming. 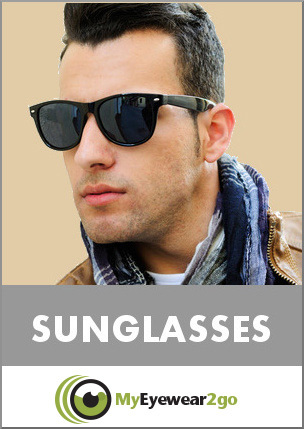 What is good about Retroseek is that it is easy to navigate it. If you are looking for a particular post, you have the option to look it up based on popular tags or through the archives which is conveniently accessible through the right hand side of the home page. In addition, if you want to be updated on the latest news and or gadgets which will be released in the market, there is also the news tab which is just located at the upper left hand side of the home page. If you are looking for advice regarding getting games or discounts in stores, you can just simply check the collecting tab, which is located on the same row as the news tab and reviews tab. 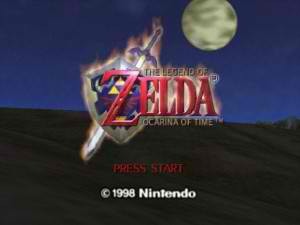 Furthermore, some of the games featured in the review sections are the classic Legend of Zelda: Ocarina of Time, Dishonored a unique role-playing game which incorporates the concept of stealth which was developed for PS3, Disaster Report which is a survival game which does not involve any zombie chase or dinosaurs and many more. Overall, Retroseek is an informative gaming website which gamers will surely find reliable and entertaining. More Retro Game Reviews can be found within this website.